"We've got Christmas all wrapped up". It's a phrase that you're going to hear a lot in the coming months, but there is still only one company that can truly can claim it as their own. When Estée Lauder purchased Jo Malone in 1999 they provided the expansion and distribution expertise that was desperately needed, and even after Jo left in 2006 they still held close to her original ethos of producing simple creations that blended effortlessly together to create something bespoke, but there is nothing "simple" about them. They are cleverly created to resonate with the wearer, and that also applies to this year's "Merry Mischief". Part of the tradition of Christmas has to be the putting up of the tree. Now the scent of your room during the festive period depends on whether you've plumped for a Nordmann Fir or an artificial tree, and to be honest I love both. The real tree will give that crisp green scent to a room while the artificial one creates an almost electric tinsel scent. There's no way to describe it properly, except to say it's the smell of my childhood. 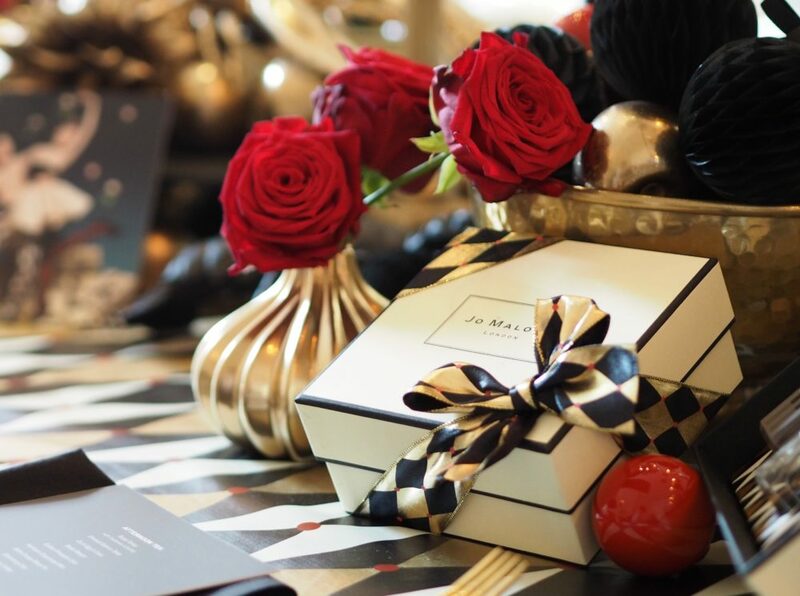 If you do decide to have an artificial tree then Jo Malone has the perfect accompaniment to your Christmas experience. Every year Jo Malone produce various limited release fragrances and products, but surely the most eagerly anticipated is their now famous Pine & Eucalyptus range. This year the scent comes as a candle, a room diffuser, a room spray and even a ceramic ornament! Now I've never hidden my love of Christmas from you all so it should come as no surprise that I have all four, and for me Christmas has well and truly started. 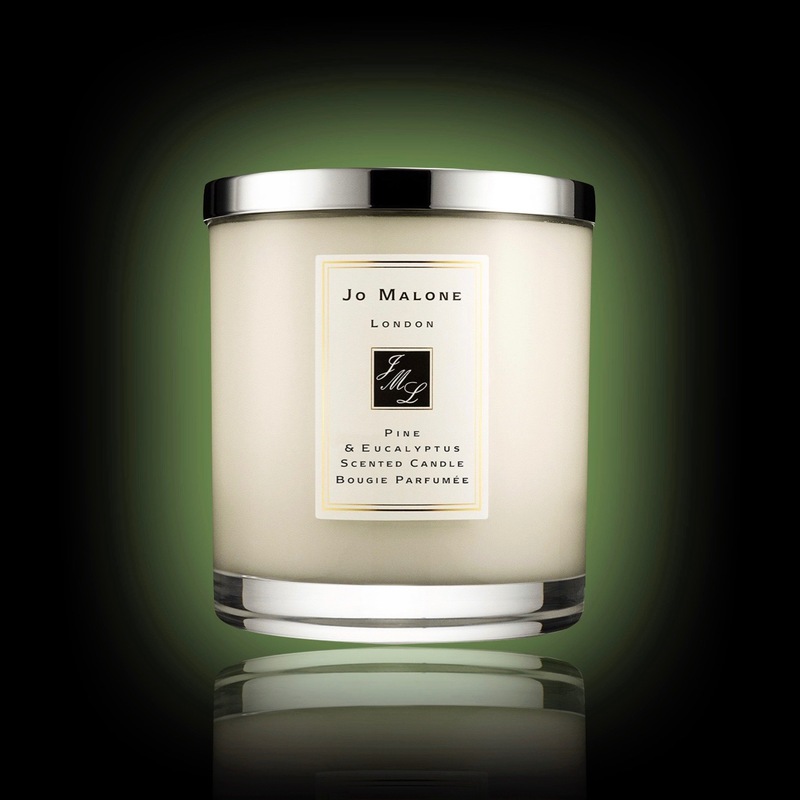 So, what is so special about Jo Malone Pine & Eucalyptus? Well, pour yourself a glass of port, open the mince pies and let me explain. When you say "pine" to most people it conjures up thoughts of ... how do I say this politely ... toilet cleaner, something with a duck neck that kills under the rim! 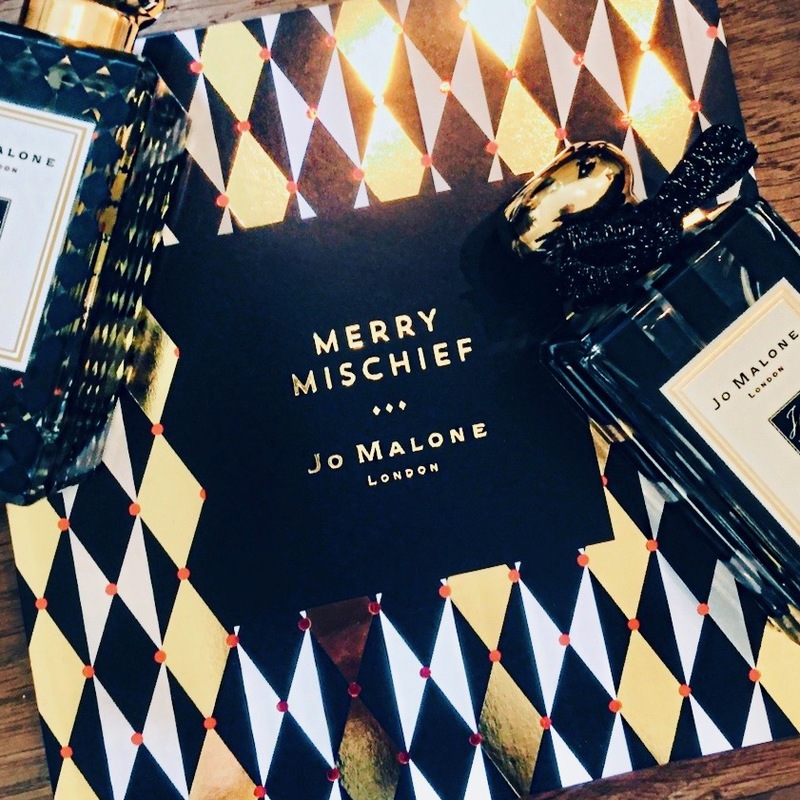 Jo Malone however have changed everyones opinion by creating the scent of a Christmas tree but mixing it with the excitement of the festive period. 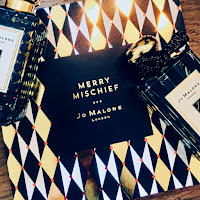 Don't expect a flat scent from any of the four products because what you actually get is a perfectly executed fragrance reminiscent of a Boxing Day walk. The pine and eucalyptus are prominent from the outset, but there are some surprises waiting to reveal themselves. After the initial burst you start to get a citrus note, which brings to mind lime and mandarin, but it's a sweet citrus so perfectly compliments the eucalyptus. Also in there is a cedarwood to help give a smooth woody aspect to the scent, and even the merest hint of frankincense. It is perfect, and I don't say that lightly. If you have a real tree then put it upstairs to carry to scent of Christmas through the house, or if you're choosing an artificial one then place it in the same room and you won't know the difference. The range is available from the boutiques now, but I wouldn't advise leaving it too long as they always sell out.